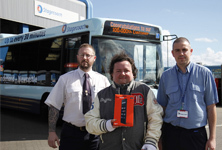 Stagecoach North East is saying thank you to its passengers and marking this year's National Customer Service Week campaign with events across the north east. 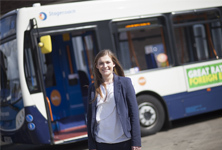 A graduate from Aberdeen is now getting to grips with the running of a bus depot as she takes on the role of Assistant Operations Manager with local bus operator, Stagecoach North East. 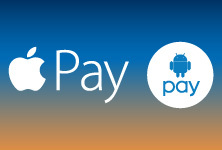 Stagecoach North East is delivering even more convenient bus travel for bus passengers across the North East with the addition of Apple Pay and Google Pay through the Stagecoach Bus smartphone app. 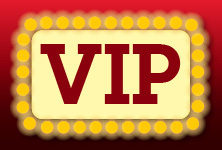 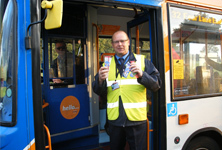 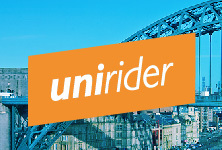 Local bus operator Stagecoach North East is reminding all young people under 19 across the North East to get on board with their VIP tickets to save money on bus travel.